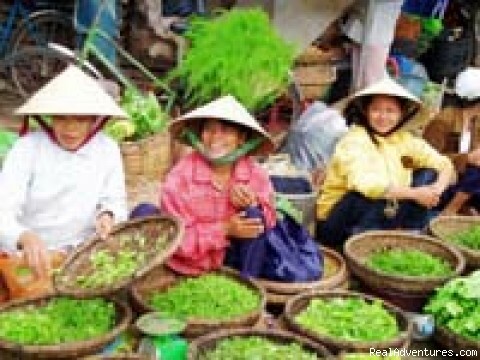 Viet Nam’s diverse natural environment, geography, history, and culture have created a great potential for the tourism industry. Viet Nam consists of long coastlines, forests, and mountainous regions with numerous magnificent landscapes. As well, Viet Nam has a long history and diversified culture with variety of ancient architecture constructions, and wonderful legends.